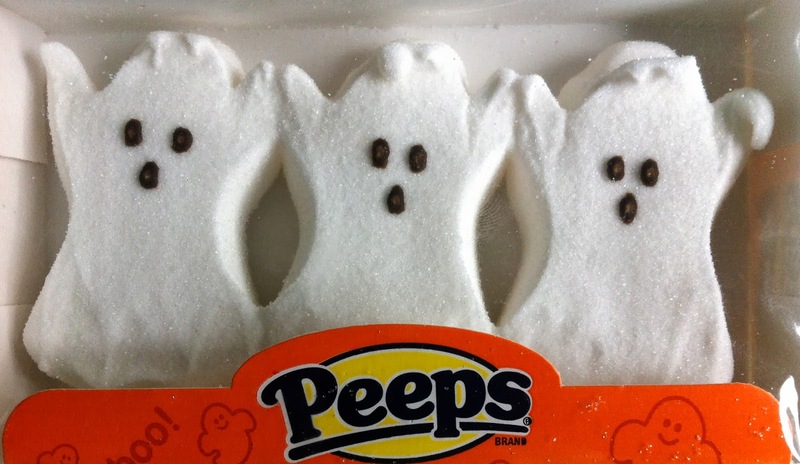 Obsessive Sweets: Peeps Marshmallow Ghosts to Usher in Halloween Candy Season! 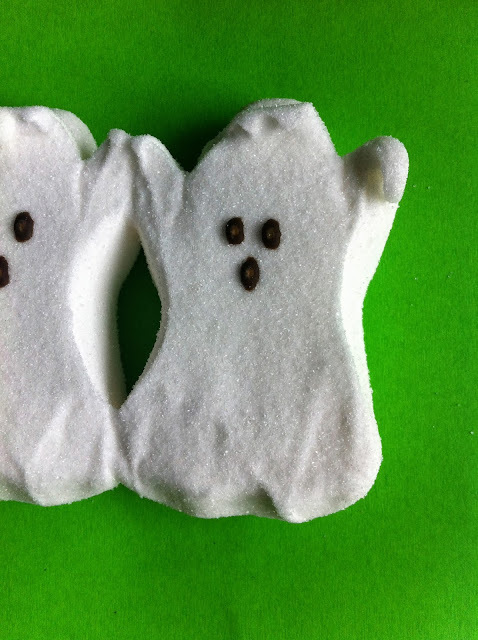 Peeps Marshmallow Ghosts to Usher in Halloween Candy Season! Halloween candy season officially began a few weeks back as stores were inundated with all kinds of classic and newly innovated holiday treats. Peeps marshmallow ghosts constitute the classic. No new gimmicks, just pure marshmallow inspiration to usher in the holiday. Welcome, Halloween! 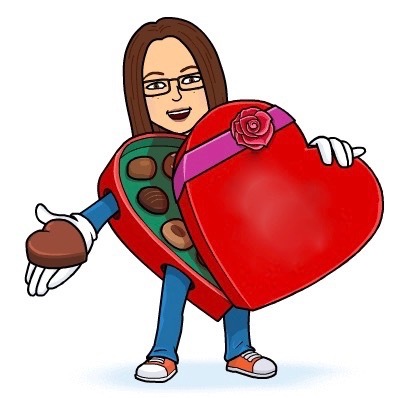 There's a whole lot more candy to come!